While farm life has always been an integral part of our culture, heritage and economy, its role in the realm of tourism has become increasingly popular, particularly in Tennessee. Here in Loudon County we’ve been able to combine agriculture and tourism in a variety of ways, resulting in an engaging and enjoyable experience for visitors to our region. In turn, those visitors help stimulate economic activity and impact both farm and community income. Whether it’s enjoying Sweetwater Valley Farm’s wide array of delicious cheeses, Deep Well Farm’s pumpkin patch and corn maze, or some of Tennessee Valley Winery’s amazing wines, visitors to our area are relishing the Loudon County farm life experience! Tennessee Valley Winery in Loudon is one of the oldest operating family-owned wineries in Tennessee. The winery, which offers more than 20 different wines, has earned more than 800 national, regional and local awards and accolades and has even been served at the White House. 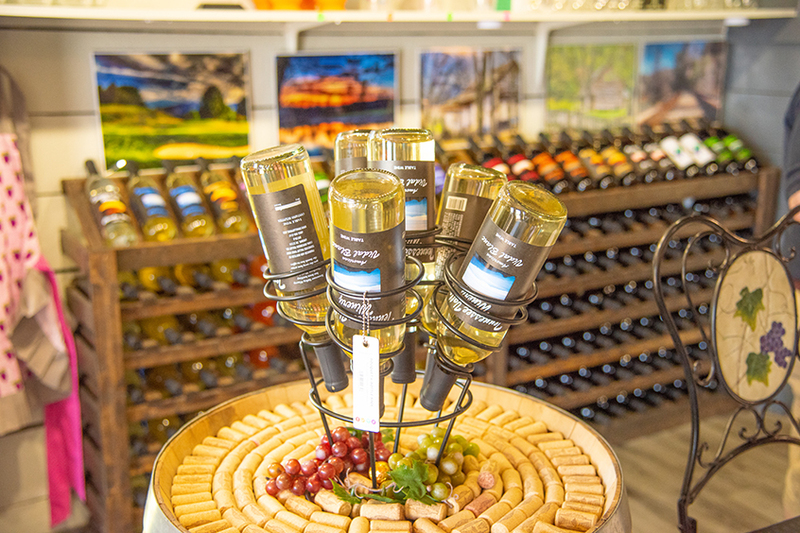 Tennessee Valley Winery’s selection of wines includes Cynthiana, Riesling, Cabernet Sauvignon, Zinfandel, Muscadine, a variety of fruit wines and more. Free tastings are available at Tennessee Valley Winery, open seven days a week, and a knowledgeable staff can offer pairing recommendations and help you choose the perfect wine. This family operation, which used to grow tobacco, corn, sod and hay, now produces mostly pumpkins and hay. 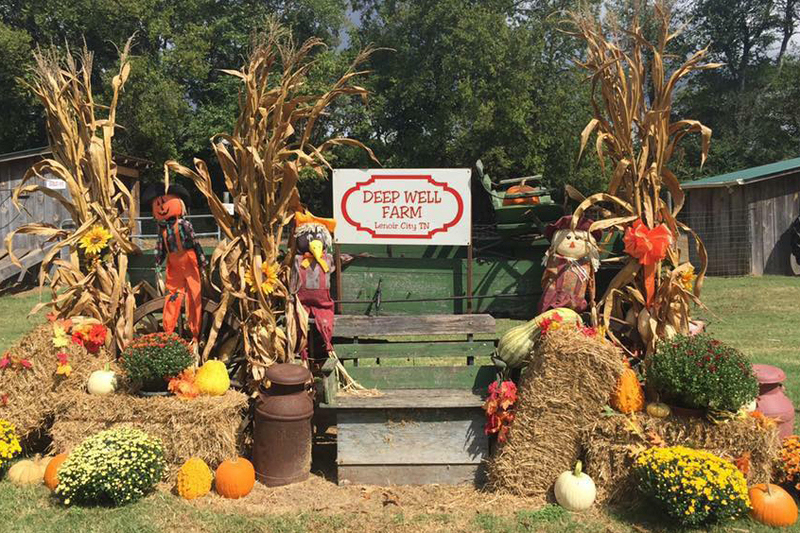 Deep Well Farm gives you the chance to get lost in a corn maze, take an old-fashioned hay ride and pick the perfect pumpkin from the pumpkin patch. There are also tire swings, slides, a rope climbing wall, duck pond, farm animals, picnic area and much more for everyone to enjoy. Deep Well Farm also hosts seasons events, like an Easter Egg Hunt every April and a haunted house at Dead Man’s Farm, as well as Zombie Hunter’s Paintball. And, if you’re looking for a special venue for a wedding, birthday party, reunion or any other big event, you can book your date year round. Not to sound too cheesy but when it comes to the delicious dairy product, Sweetwater Valley Farms just can’t be beat. The farm, which is located between Loudon and Philadelphia, is in the heart of Southeast Tennessee’s dairy-rich Sweetwater Valley, known for its agricultural vitality and progress. 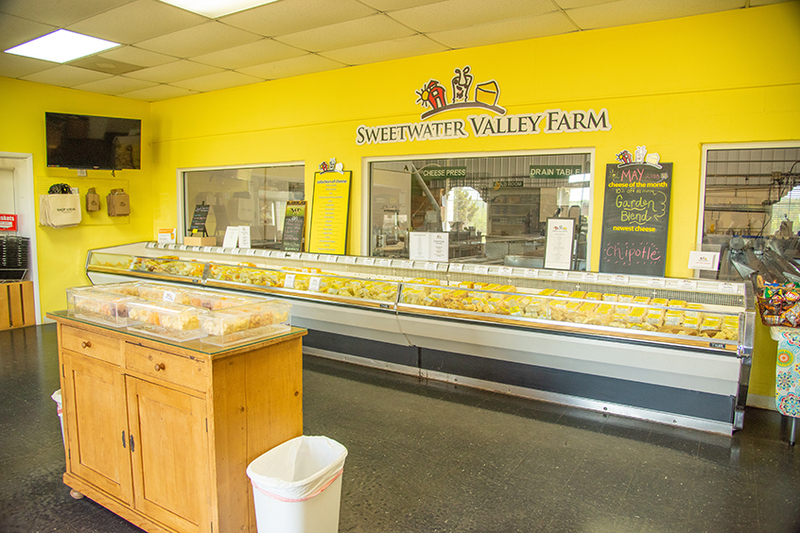 Sweetwater Valley Farm’s cheese is now produced in a state-of-the-art facility but owner John Harrison has preserved the fine art and craft of making cheese in the traditional farmstead way to create the highest quality cheddar cheese. Visitors can stop by the farm store to sample one of the many award-winning cheeses and see where they’re made. Farm Life is just one of many things to do in and around Loudon County.